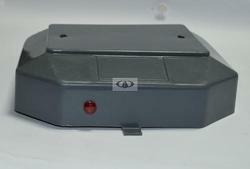 Our product range includes a wide range of heater plastic cap, plastic caps for water heater, water heater plastic cap and plastic cup. 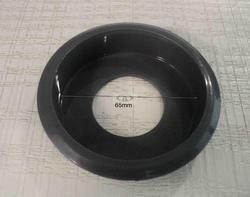 We are supplying Heater Plastic Cap that are required for water heaters in different material such as ABS, PP and PC. It is an essential part of Water Heater, it covers the electrical connections of the WH from exposure to water. 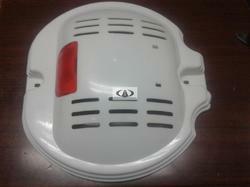 We are leading manufacturer of Water Heater Plastic Cap. We are leading manufacturer of Plastic Horizontal Cup.